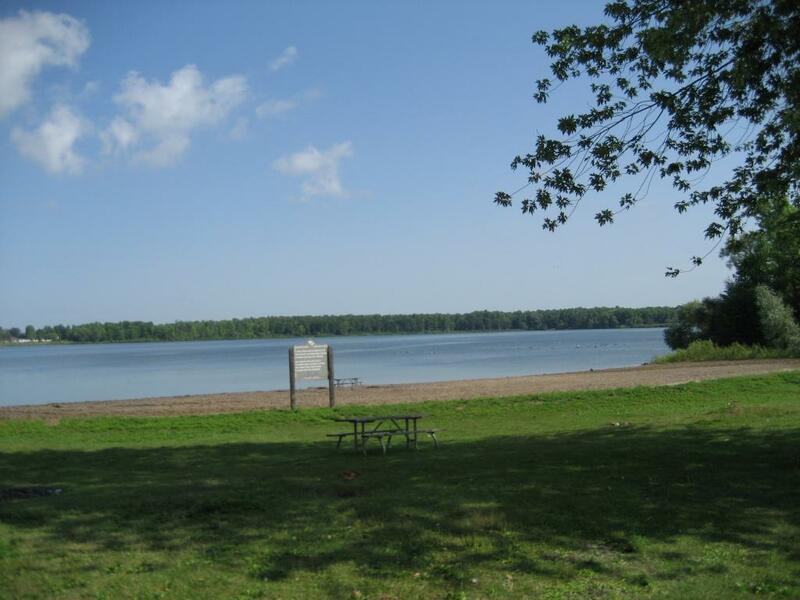 As its name suggests, Woodlands Campground is located in a beautiful wooded setting facing Lake St. Lawrence. It boasts some of the most memorable sunsets in the area which you can enjoy from its two sandy, private beaches. Each August, its 186 campsites play host to the largest outdoor dog show in Canada. This waterbody is important to me because I fished(picket and suckers) (bullfrogs) trapped (muskrats) swam, canoeing, and play hockey (skating) all winter.